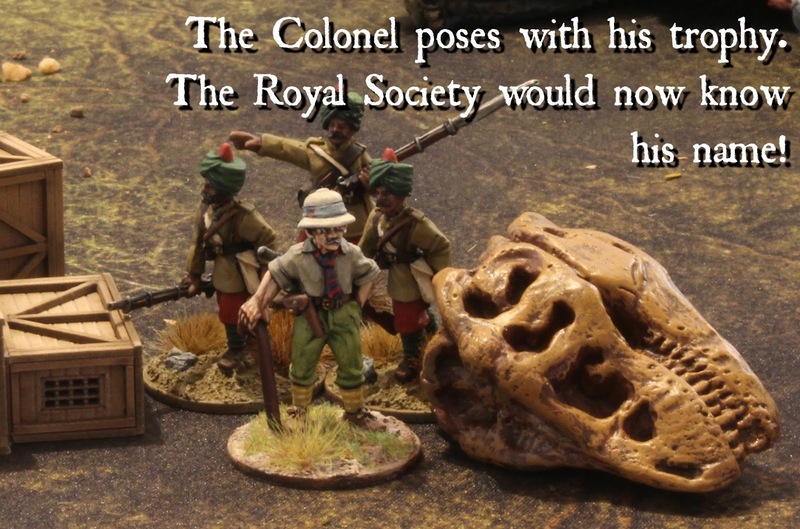 28mm Victorian Warfare: Lost Giants of the Congo. 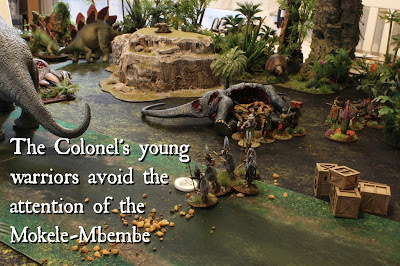 Hosting and playing ‘Congo’ during the summer was, in many ways, the highlight of my hobby year. 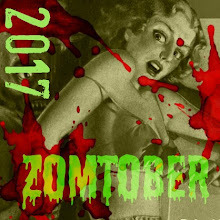 I thoroughly enjoyed the planning, preparation and participation of the day, but when the dust settled I was left feeling somewhat spent. This combined with a particularly busy start to the academic year has meant that the hobby has been sidelined of late. 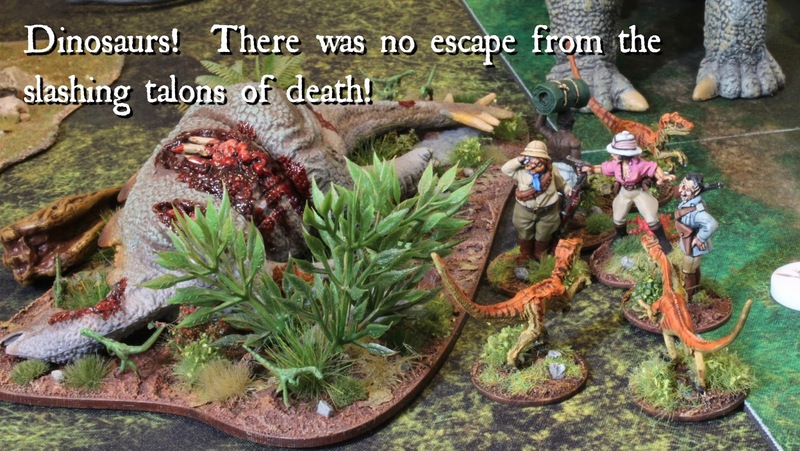 What I needed was an injection of enthusiasm so imagine my excitement when I was alerted to fact that Issue 358 of 'Wargames Illustrated' contained a scenario to set ‘Congo’ in the Lost World! Safe in the knowledge that the ‘Saintly Mrs. Awdry’ was heading out to the golf course I quickly assembled the characters and creatures required to give it a go. What follows is my account of the adventure. 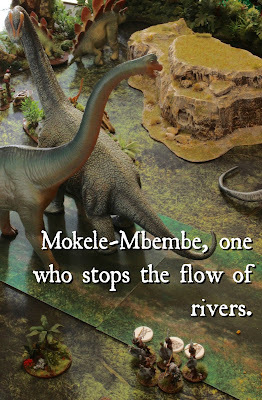 The premise for the game saw two rival factions hack through the dense jungles of the Congo in search of Mokele-Mbembe, 'one who stops the flow of rivers'. This large creature, the stuff of legend, could provide proof that dinosaurs still roam the earth and the race was on to find the evidence. 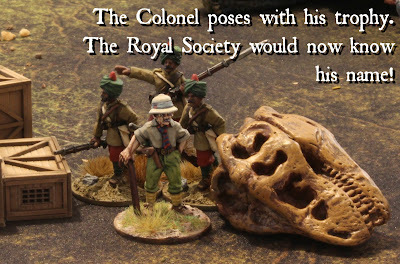 The pre-game administration found that Colonel John Hammond, Scots Guards retd., would enter the game ‘confused’ for two turns, whilst Professor Challenger, the Scientist would be confused for just the one turn. The confusion rule simply means that each player must draw three random action cards as opposed to carefully selecting them depending on the circumstances. 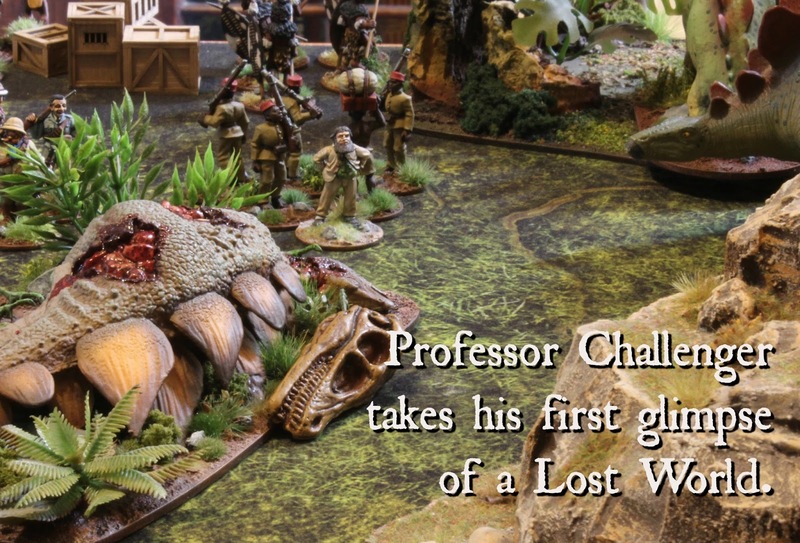 In the opening round, Professor Challenger and his adventurers move into the clearing to witness all manner of strange creatures and exotic flora. Similarly, on the other side of the clearing Colonel Hammond’s column enters the fray, with one group crossing the river. In this scenario anytime a group finds itself in the water they must roll a D6 to see what happens. 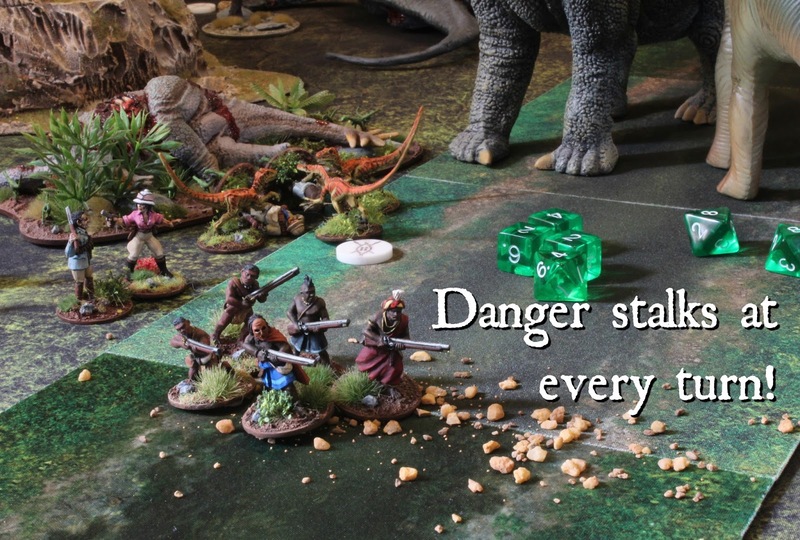 Conditions vary from a spooked native that runs away never to be seen again to a mighty Sauropod rising from the murky depths to attack the group. In this instance nothing untoward happens. In round two the Scientists are rooted to the spot, a combination of the cards drawn and the wondrous sights around them. Meanwhile Col. Hammond moves two teams into position and bags the first piece of loot! The final round sees three successful terror attacks launched on the Colonel's various groups. 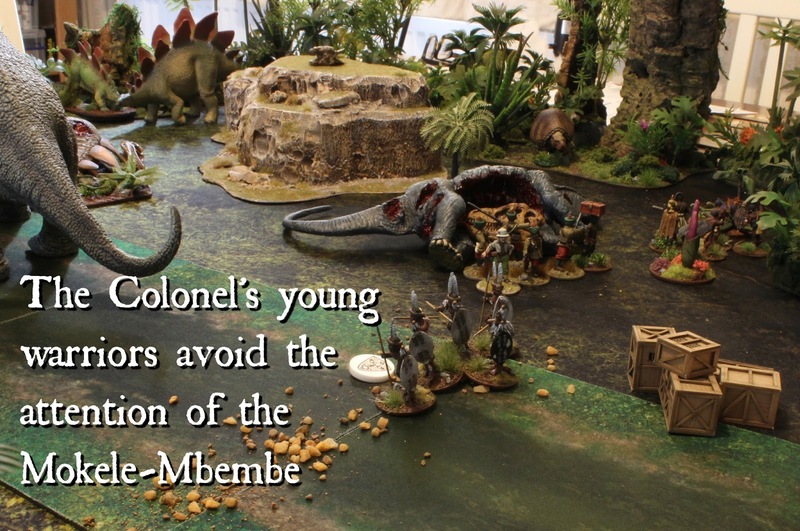 This leaves his young warriors looking decidedly shaky. Col. Hammond starts the round by launching a terror attack of his own on the Professor's adventurers, whilst a movement action sees him exit the board with the first piece of irrefutable evidence. 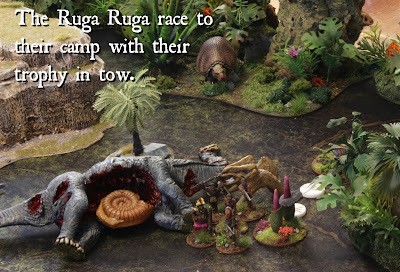 Finally, he uses a totem card to move his fearsome Ruga Ruga closer to the rocky outcrop. 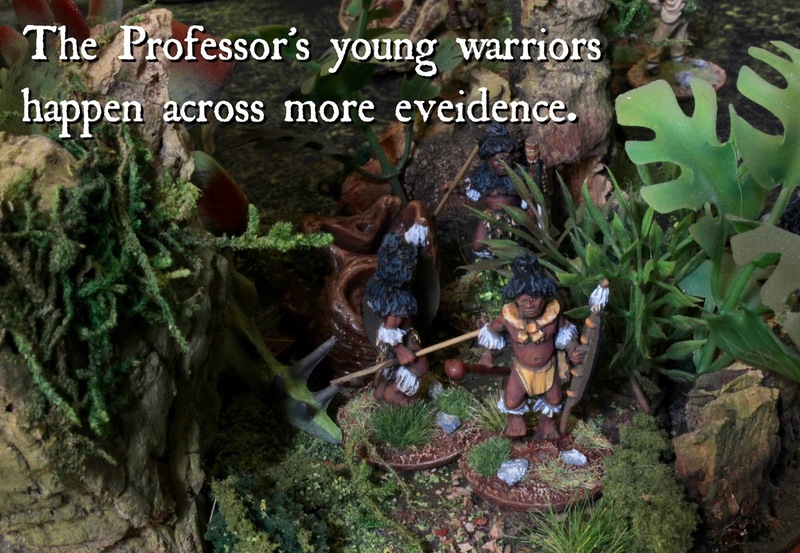 As Professor Challenger explores the rocky escarpment he rolls a 4 and a 7 on the terrain table, which inadvertently generates some loot placed particularly close to the other groups; they are apparently on sacred ground where cult objects are scattered everywhere! Meanwhile his adventurers, exploring the worryingly savaged remains of a Stegosaurs roll a 6 and 9 - Dinosaurs! A bearer and a fat adventurer are instantly ripped to shreds! 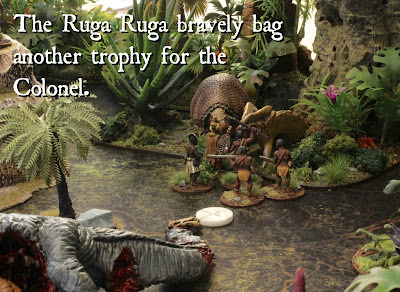 Colonel Hammond’s Ruga Ruga move into a new area and roll an 8 and a 0 to discover a dying native. 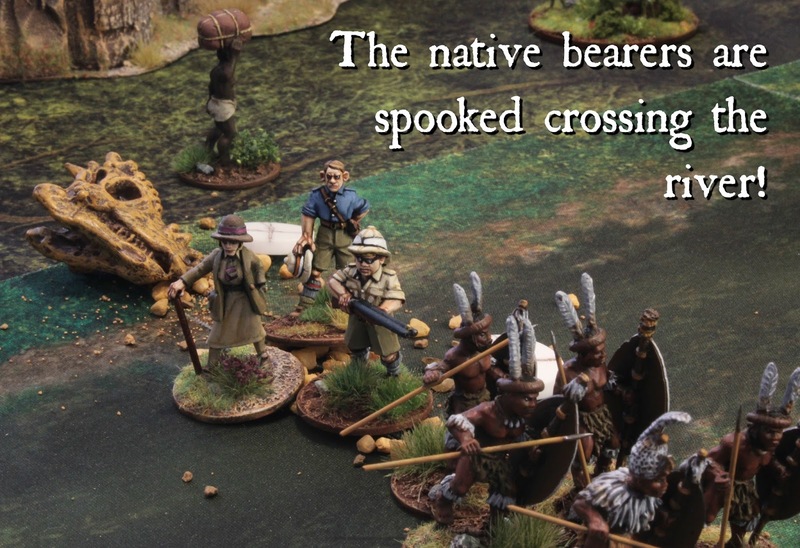 The cold hearted Scot orders his men to leave the poor man, choosing to attract the wrath of the native’s ancestors rather than slow down the expedition. Whilst the Ruga Ruga are enjoying some success, the Colonel was dismayed to hear that his group of adventurers, having rolled a 5 and a 5 on the terrain table, had to flee! The sound of giant, leathery wings clearly distracting them from securing the evidence required. Four movement actions end the turn for the Colonel's men. 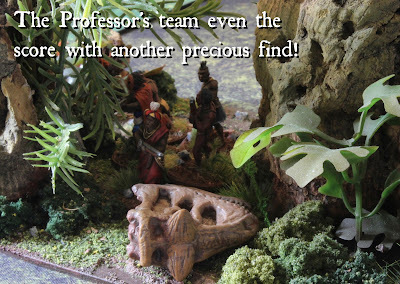 Professor Challenger and his team start to move off the precipice, their precious evidence in the bag. 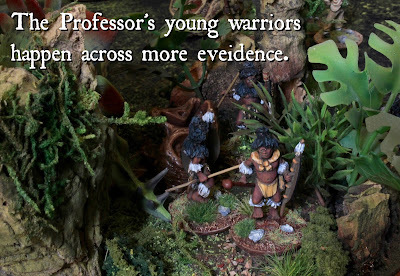 Meanwhile his young warriors enter a piece of uncharted terrain rolling a 2 and 5 on the table - all is well. Similar good fortunes see his band of Ruga Ruga cross the river without incident, whilst the adventurers chose a heavier load for their weapons and tentatively move back towards the corpse. Exchanging a couple of totem cards for an extra d8 and d10 two vicious Velociraptors are put down for good! 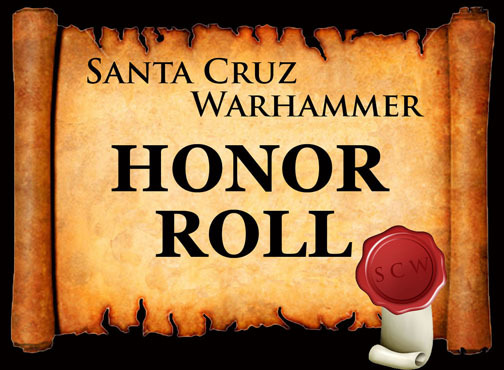 Finally a +1 action totem sees the young warriors off the board with their loot - this was turning into a fine day for academia. Colonel Hammond has the initiative and chooses to discard a totem card to reduce the stress of the young warriors, all the time his band of Ruga Ruga edge closer to their goal. Meanwhile, having got safely across the river, Professor Challenger's Ruga Ruga enter the terrain in search of what could prove to be the final piece of evidence required to convince the Royal Society that dinosaurs still roamed this earth. They roll a 3 and a 2, receiving a good omen that allows them to take back a totem card. 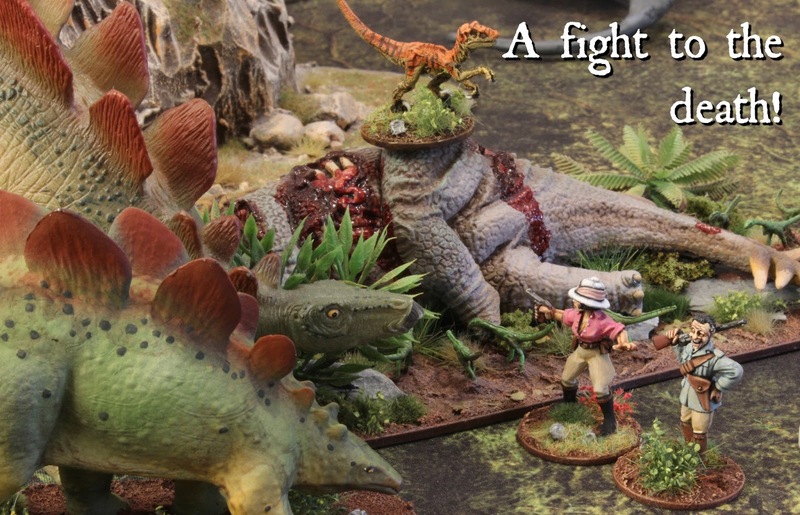 With the +1 action card re-gained the fearless adventurers activate to force another melee with the dinosaur - a draw! The Colonel’s young warriors head back across the river, but are spooked again at the boiling water, what terrors lie beneath the greasy, green surface? 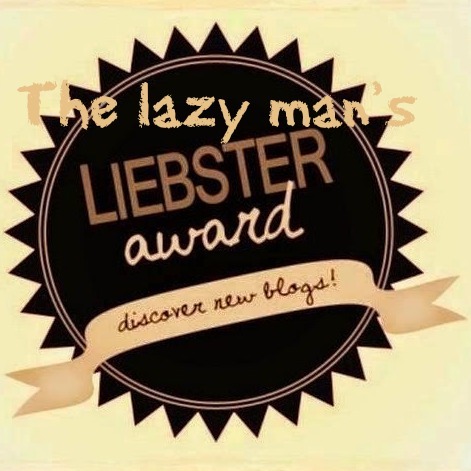 More encouraging news for the embittered veteran came in the form of his trusty adventurers who had rallied themselves and had started to make their descent with their prize in tow. 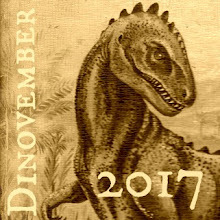 The Professor's Ruga Ruga move back through the water and draw a movement stress token, whilst his adventurers force another draw with the defiant Velociraptor. Another three rounds of terror attacks from both sides see out the turn. 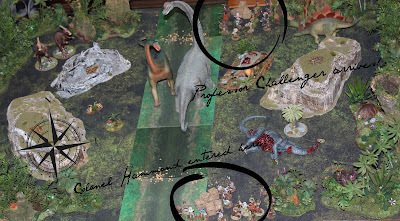 The action was coming to a head at this point and Colonel Hammond, eager to steal the initiate, uses a totem card to remove a stress token and then tries to rally his young warriors to reduce two more. 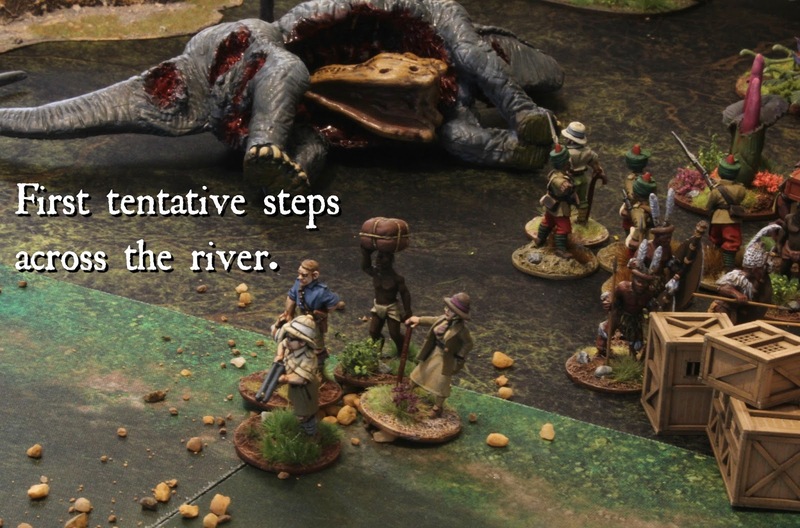 At the same time his adventurers move into the river, but their bearer is spooked and runs away - this wasn't part of the plan! In stark contrast, Professor Challenger's Ruga Ruga move through the water, they are still jittery and draw a stress token, but emerge safely on the other side and off the table. Requiring just one more piece of irrefutable evidence before the column can start to make its way home the Professor's adventurers try to overcome the dreaded dinosaur. There is a deafening roar of gunshots and as the acrid smoke lifted on the brutal encounter it was clear that the beast was finally defeated. Making use of their +1 scale totem card, the adventurers make it safely back to camp and win the game for the Professor. A close run thing with a totem card handing the Professor the game. Neither column engaged the other in combat with both teams keeping to their side of the board. 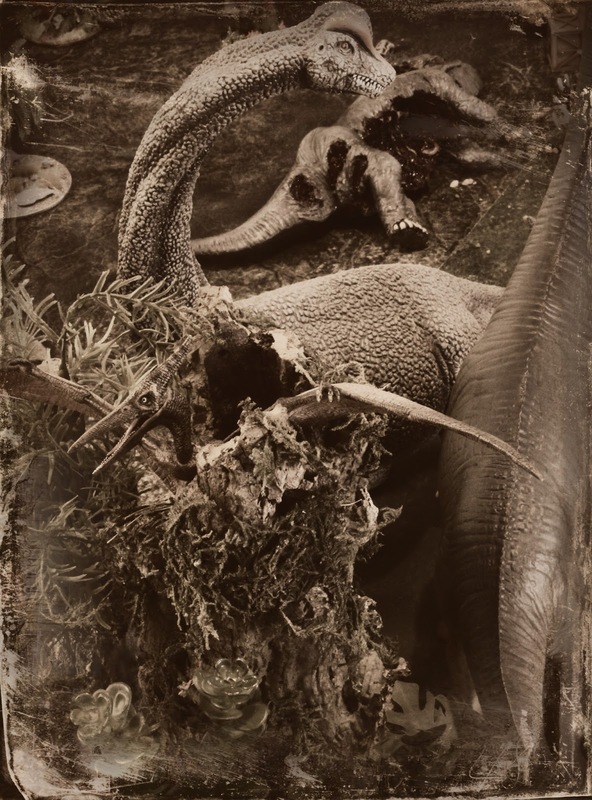 No Sauropods were activated by the river crossings and only one group of meat eaters was encountered. My interpretation of where the additional loot was distributed almost certainly dictated the nature of the game and because I was playing this as a solo encounter it descended into more of a sprint to get the evidence off the table, fortune and glory being the order of the day; not, I hasten to add, that this made it any less exciting. At any given moment there was the real possibility of the giant Saurapods causing havoc at the crossings or the ferocious Velociraptors springing forward from the rocky outcrops to disembowel any adventurer unfortunate to be in range of their razor sharp talons. 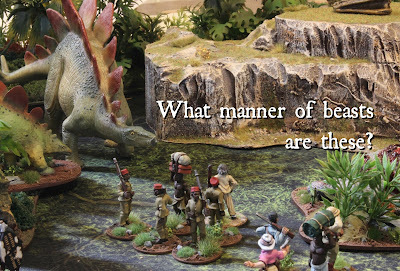 Perhaps most importantly it allowed me to get out the jungle terrain and my beloved dinosaurs and enjoy a rip roaring game using a set of rules that are proving to be wonderfully versatile and great fun to boot. Looks like a ton of fun, Sir Michael! The hobby at its finest. excellent ....Martin and I picked up CONGO and Death in the Dark Continent last year too...we must get some stiff sorted for it.. thanks for the inspirational report! @DaveD: I'd be up for that, if you both did crack on with Darkest Africa and opened player involvement to others. It really is a lighthearted and great fun set of rules - fast and frivolous. Big Wooooooow! Looking fantastic Michael! This is an excellent blog post Michael. Really nicely presented and your collection looks great! Thank you so much Roy, it was such a blast getting the collection out again. 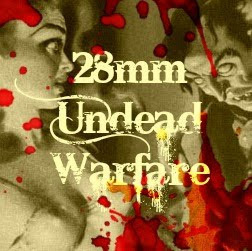 We played this at the club and found the scenario was not too well written, but enjoyed it all the same. The VP were a bit confusing with Dinosaur kills given as VP? I know what you mean Simon, it felt a bit lumpy in places and I certainly got myself confused more than once. Still great fun all the same. Fascinating looking scenery and very exciting scenario! An excellent example of how proper wargame must be played! That is incredibly kind of you Mr. Nimrod, thank you. I did indeed spot your very well painted pieces in the jungle ! 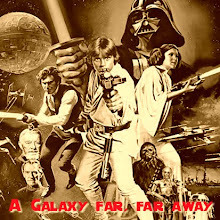 An epic and wonderful adventure, I was there, in the middle of the jungle...immersive and ecellent! Thank you Phil, I loved playing through the scenario and taking the photographs. awesome work!!!!! 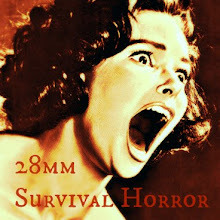 I think you should make a mini movie out of it!!! Great stuff ! 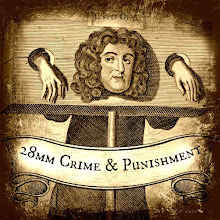 Thank you Hightower, I would love to make a movie of this, but wouldn't know where to start. A cracking game, Michael! 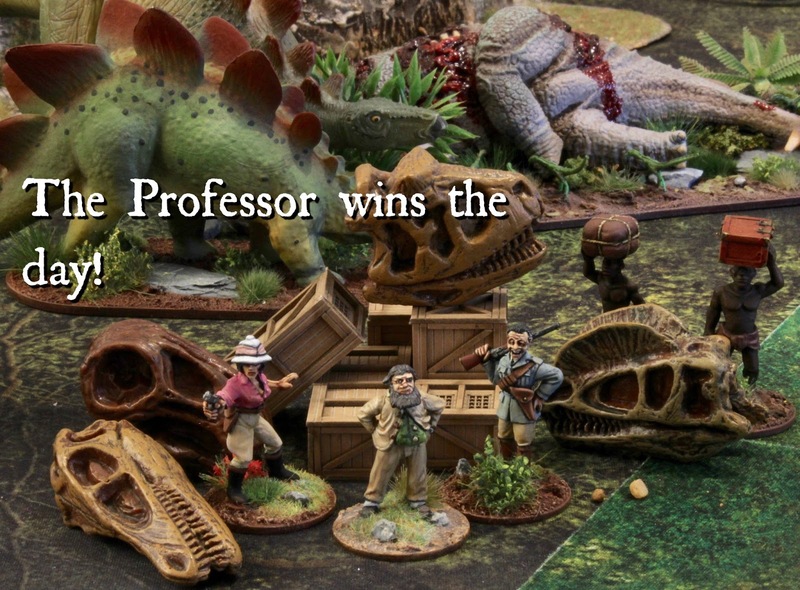 I'm pleased the Professor won the challenge. That Hammond chap is a bit of a cad, what? Thank you A.J. the dour Scot was pipped to the post on this one, but I'm sure he will return. 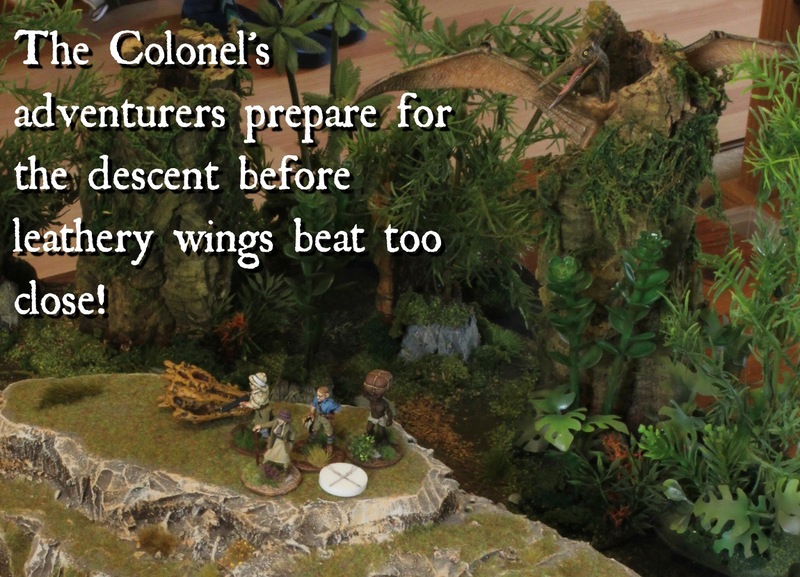 Fantastic images of equally fabulous terrain and figures, Michael. I've always been fascinated with the possible existence of "dinosaurs" deep in the jungles of Africa - this most-excellently presented game make it all the more enjoyable. Thank you Dean, so glad that you enjoyed the adventure. A gripping report Michael which looks absolutely splendid. Thank you so much Pat, fabulous fun to play out. 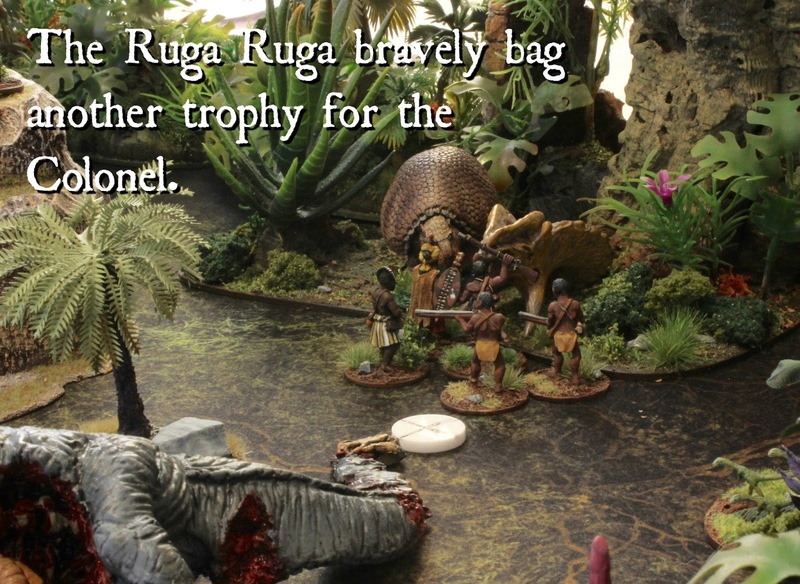 Interesting scenario in the great pulp tradition and a great looking set-up too. A four turn game with so much happening in it does make me wonder though about how much was controlled by the cards, dice etc. The cards do play an important part with each column playing through three actions in a turn. It might be that my reporting makes it sound a little more rushed than it was though. Wow what a trilling tale with wonderful models & terrain, Congo is a game that has interested me from the start but as I wouldn't have someone to play it with I've stayed away, then I read you'd played the game solo something I was not aware you could do with Congo & judging from your AAR seems to work very well. 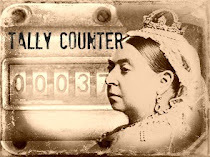 I'd be very grateful if you could give me your thoughts on Congo solo play & if it worth taking up with solo play in mind. Many thanks Frank. 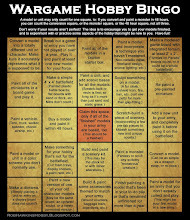 I need to premise the following with the statement that I am a relative novice when it comes to gaming. 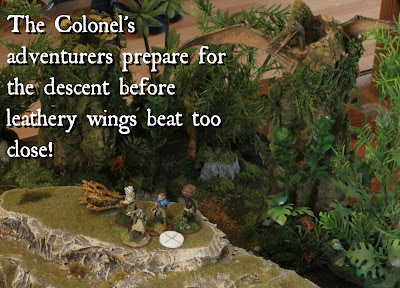 Having enjoyed the painting side of the hobby it was always my intention to end up gaming, but didn't really have the outlet to do so, which is why I have had to look to adapt things for solo play. That said I was fortunate to persuade a couple friends to play through Congo with and so when it came to trying it as a solo venture I had a good idea of the dynamics of the game. From my point of view it worked well, but rather than select the action cards used to drive each turn I randomly selected them and actioned them accordingly. Thinking about it now, it would be quite straightforward to have native tribes that would always move towards enemies when they fall into line of sight and will always engage in melee when able. The random selected cards adding an unpredictable nature to the game. 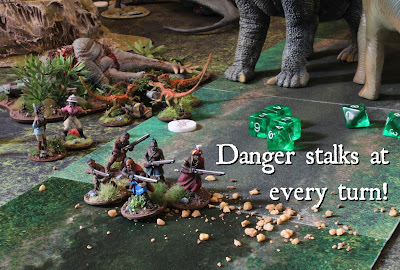 The combat uses different dice depending on troop type and so should also be easily adaptable to solo play. Definitely worth a go! Awesome report and fab pics Michael! Brilliant stuff! Wonderfully photographed and recounted. Thank you Millsy, this really was a blast and a wonderful opportunity to get out all the toys. Thank you so much Cyrus. Terrific looking game Sir M. It looked like a lot of fun. It really was Ray, certainly kept me out of trouble for a bit. Fantastic looking game and it appears to have been a marvelous time for playing with the toys! It really was Rod, shame I had to put them all away at the end. It all looks so very delightful. What a beautiful game! Thanks for sharing! You are more than welcome Mr. Mouse. These set of photos are certainly a feast for the eyes. Both terrain and minis coexist well and help make the sum of the parts greater than the whole. Nice post Michael! Thank you so much, I was delighted to see the terrain used again soon after the first Congo encounter. Thank you Paul, the Professor seemed to take everything in his stride so not surprised to see him win the day. 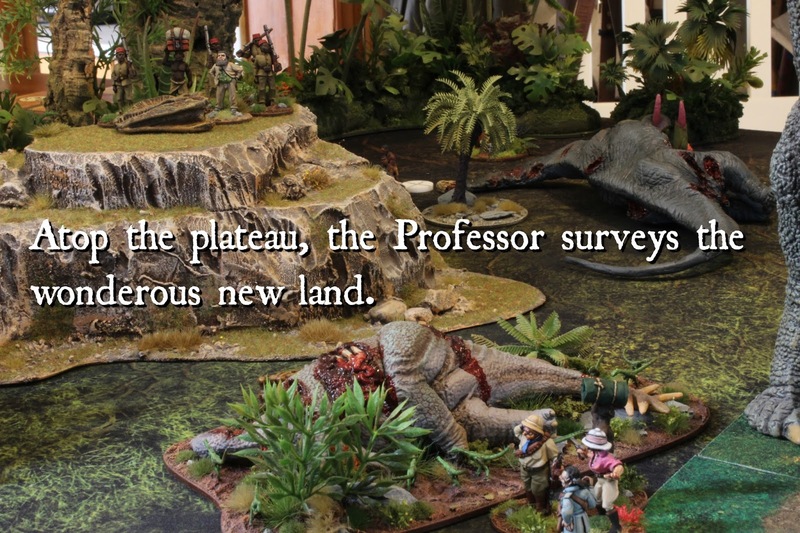 A wonderful expedition sir, hooray for academia!! I have always liked the pulp, Darkest Africa, Back of Beyond things. What you have here looks pretty impressive. Thank you so much Fred. Like you, I have always enjoyed this setting and delighted to finally have the opportunity to game it. Super looking game! I'm looking forward to playing this one myself. The stegosaurus carcass is particularly atmospheric. Thank you Lee, the stegosaurus was a plastic toy that I had picked up and I used it to represent one of the rocky outcrops. Lovely looking game and sounds like great fun! That’s a lovely looking game Michael! Excellent AAR Michael. Seems all present had a good & nail-biting time of it! Lovely game table too! A truly wonderful looking game Michael! Wish I would get time to finish my jungle terrain. Thank you Sander, I was delighted to get another game on the terrain, especially as it took me all summer to finish! You are an absolute master painter, modeller, and miniatures artist: the terrain is out of this world, lol, literally. Best of all, you are (as you describe it) a `relative novice` when it comes to gaming (very humble and genuine humility) yet you can write such amazing AAR`s, you sir are a born natural. Your narrative is exceptionally well written (very tasty), and riveting to the last. I shall go back and read this again for sure, its so good and would be a crying shame and a sin not to savour it some more. Thank you for this post, its quite made my day. Professor Challenger is a life long literary hero of mine and to see him immortalised in this way, is magical and euphorically delightful. *blushes* Steve, I can't thank you enough for these exceptionally kind worlds. I think it would be safe to say that, along with Jez Winstanley and Simon Moore, your own reports have had a hand in shaping this one. Very envious, that game looked great. I would love to play on your terrain one day! 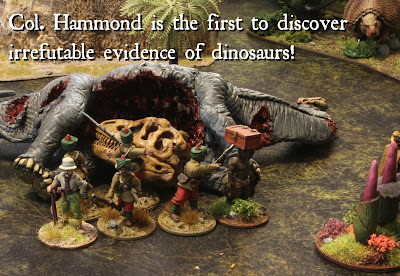 This isn't the sort of game I'd be 'attracted to', but the modelling, photography and write-up pulled me in COMPLETELY! Lovely looking game, very impressive!! !